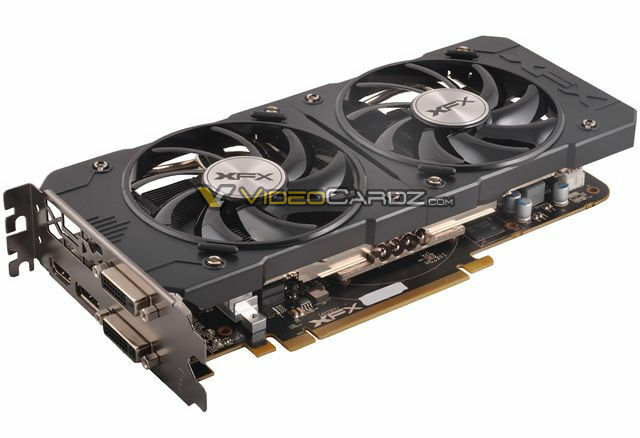 The final details of AMD’s latest Radeon R9 380X graphics card have been revealed, confirming the launch date and specifications. 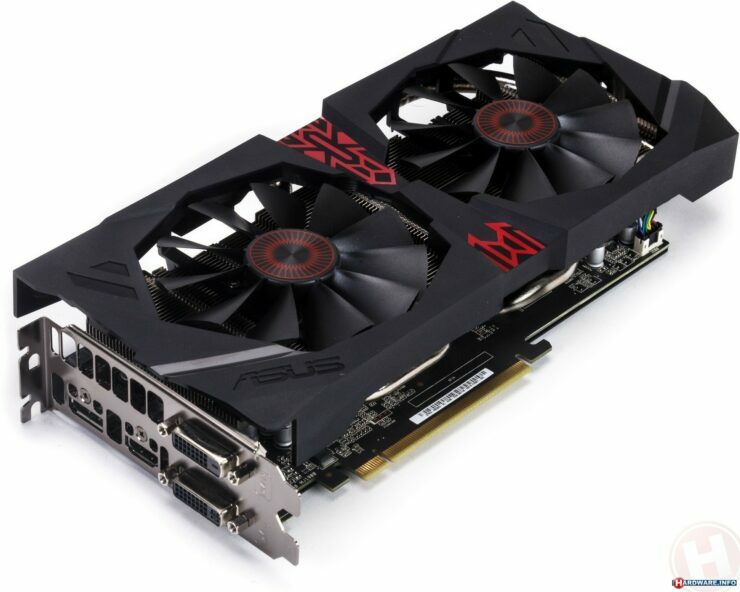 The Radeon R9 380X will be the latest addition to the Radeon 300 series lineup, introducing great 1080P performance at the sweet spot pricing for mainstream gamers. Based on the GCN 1.2 architecture, 380X will also feature all the latest technologies implemented on AMD’s top of the line Fiji graphics core. 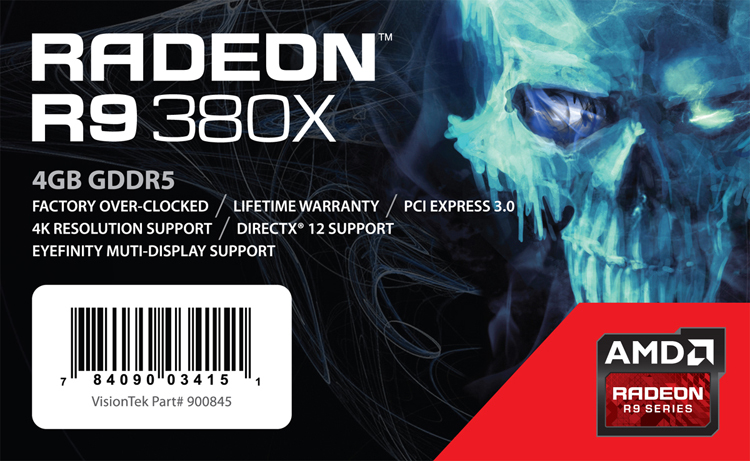 First thing we want to confirm is that the Radeon R9 380X is going to hit retail for an official MSRP of $249 US. This confirms what we have been saying for months that the card will actually be placed in the sweet spot tier for mainstream gamers which has remain untouched by NVIDIA and AMD. 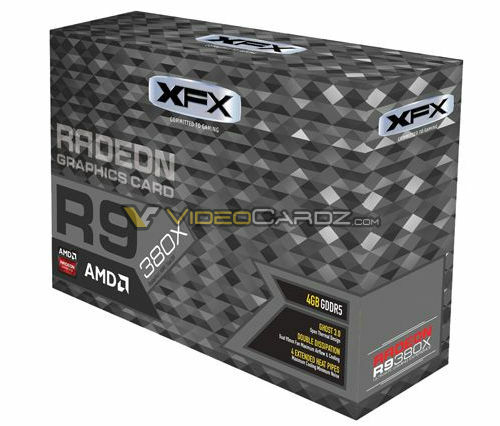 AMD currently has two cards near this price range, the Radeon R9 380 ($199 US) and the Radeon R9 390 ($329 US). On the NVIDIA front, we are looking at the GeForce GTX 960 ($199 US) and the GeForce GTX 970 ($299 US). Now all of these cards compete against each other well but there’s a big gap left between them. 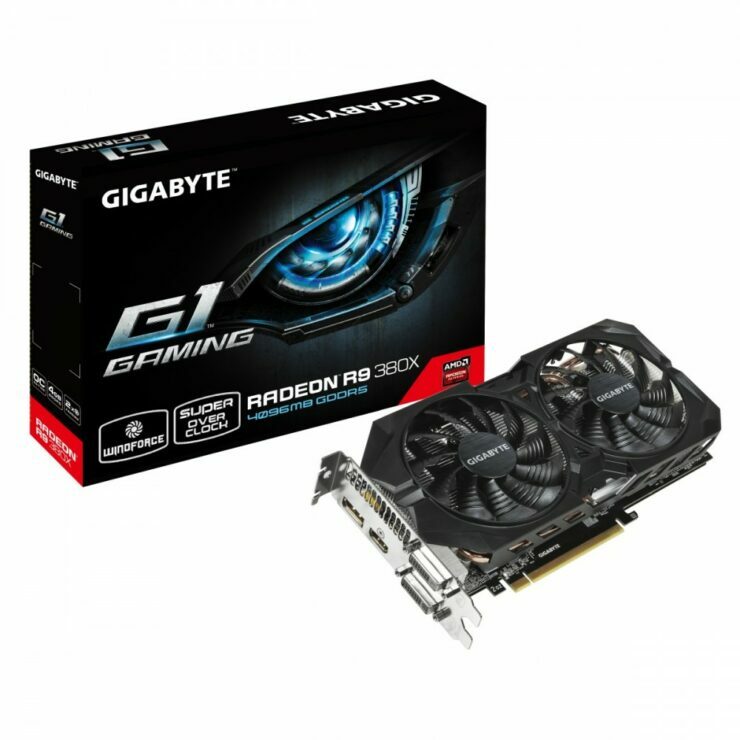 For instance, the R9 390 is much faster than a R9 380 and the same could be said when comparing a GTX 970 to the GTX 960 graphics card. AMD will fill up the gap with their $249 US solution, the Radeon R9 380X. AMD Crossfir Technology: Scale up to four GPUs with AMD CrossFire and amplify your system’s graphics processing capability. 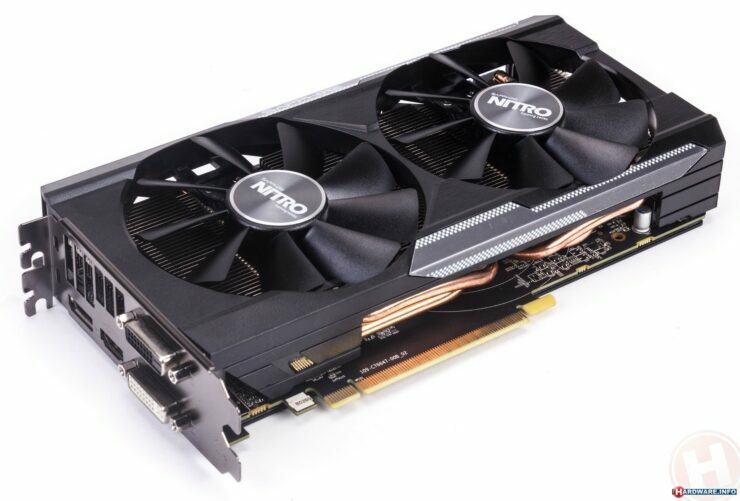 The card being based on the latest GCN 1.2 iteration which is the same GCN (Graphics Core Next) revision as the Fiji graphics core is fully compliant with features like Color Compression, Vulkan API support and DirectX 12 API support. The card packs 8 ACE units (Asynchronous Compute Engines) which allows tasks to be submitted and processed by shader units inside GPUs simultaneous and asynchronously in a multi-threaded fashion. 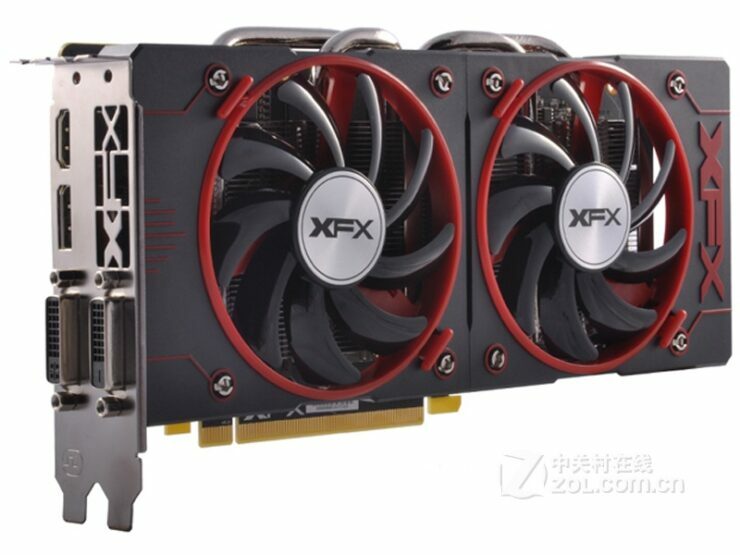 Furthermore, the card comes with the latest XDMA CrossFire technology that allows multi-GPU functionality between one or more cards of the same kind effectively. 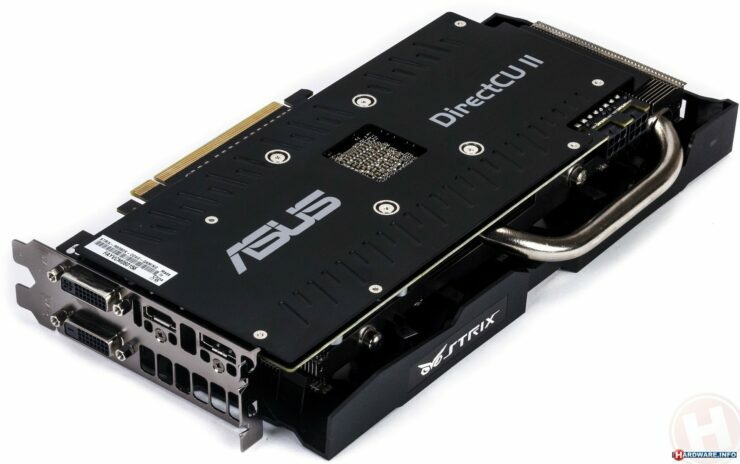 The card will feature a TDP of 220W but is expect to raise with factory overclocked options. Power is provided to several variants through a dual 6-Pin power input but some cards will require a 8+6 Pin configuration to meet the overclocking requirements. 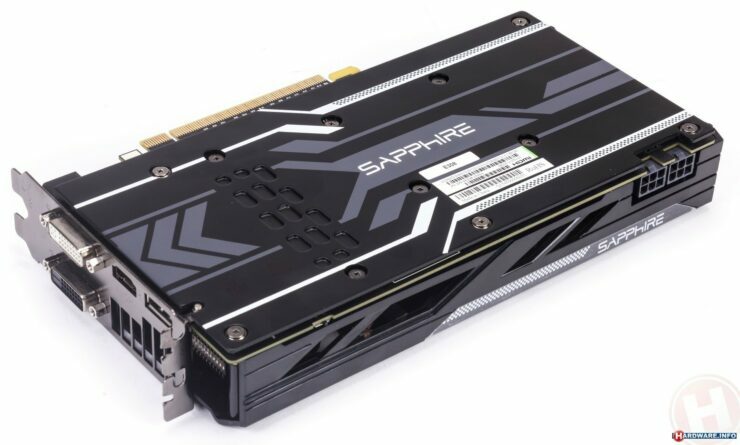 As for custom variants and performance, we have already seen a variety of non-reference cards from Sapphire, XFX, ASUS and Gigabyte. Other AMD AIB’s such as PowerColor, HIS, VTX3D, Club3D, MSI will also have custom solutions readily available tomorrow in retail channels. 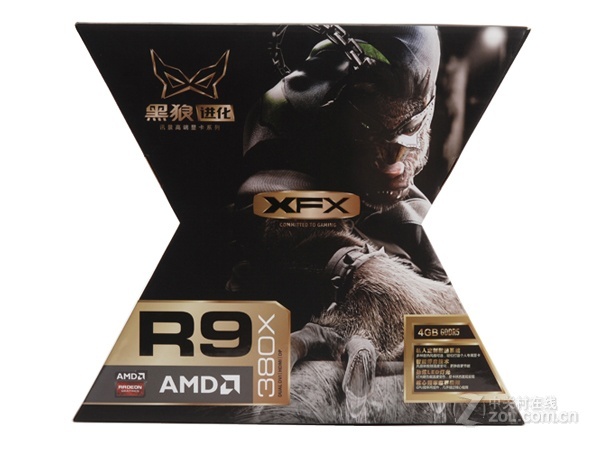 Performance as we have determined earlier will fall in between the Radeon R9 380 and Radeon R9 390 as the 380X fills up both the performance and price gap set in between both cards. Personally speaking, I expect the Radeon R9 380X to be a great 1080P graphics card with a bunch of features that will be available to users along with support in the latest Crimson drivers which are also launching this week.